Tomato Cucumber Feta Dip is an incredible blend of some favorite foods with a light dressing to bring out the natural flavors. Served with tortilla chips, fresh celery, pita chips, or our favorite, the french baguette, this dip makes a great appetizer or a sought after buffet treat. 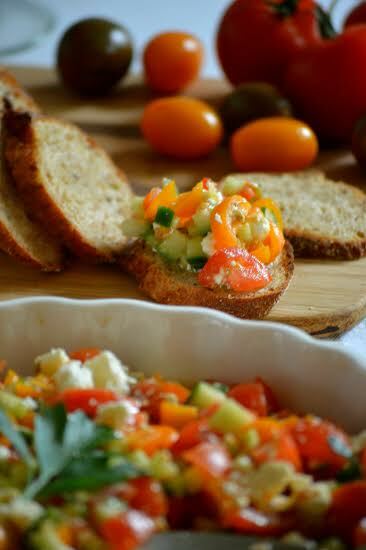 This appetizer can also be used on a bed of lettuce for a tempting, yet very quick to make, salad! 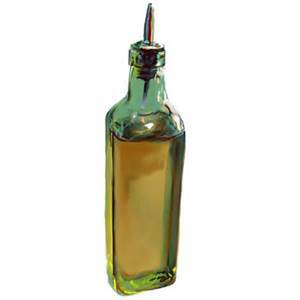 It will also add pizzazz to your burger! 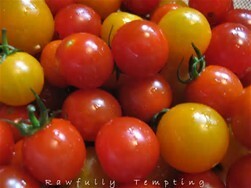 Tomatoes, those ever versatile fruit disguised as a vegetable, take on so many roles. We use them freshly sliced on burgers, in small pieces in our salad, as a base for stews and chili and in salsas, sauces, and so many other places. More than just a pretty food, tomatoes are packed full of vitamins and minerals, and provide these health benefits. Cucumbers are another very popular vegetable, often eaten raw and included in many juices. 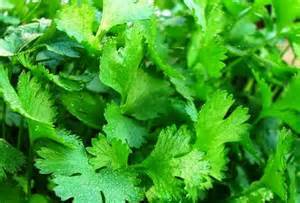 They are a good source of both B and C vitamins and tout many health benefits. 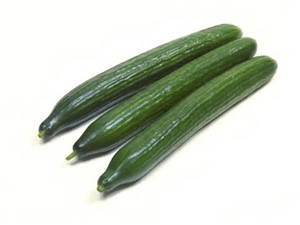 What is the difference between English Cucumbers and others? 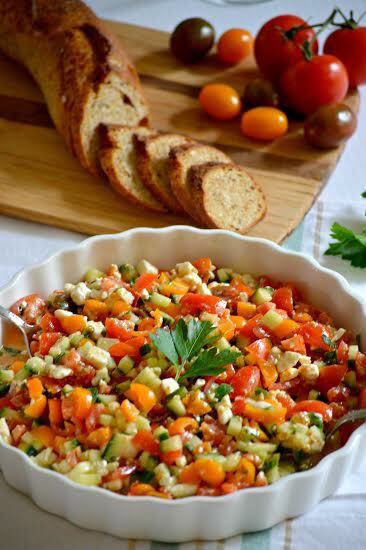 Feta Cheese is often found dressing up fancy buffet dishes, but it is also quite comfortable at home in salads, soups, and salsas. Made from sheep or goat milk, it is quite similar to the Indian Paneer Cheese, and boasts a strong nutrient panel including calcium and several vitamins. No Feta Cheese? Substitute a quality mozzarella cheese curd! When we combine these 3 great foods with just a little olive oil, cilantro, and salt and pepper, the result is a delicious appetizer that we can proudly serve to family and guests. Want to dress it up a bit more? Add some sliced black olives, a little chopped onion, or perhaps some soy based bacon bits. Although it is wonderful in its natural state, this dip is a great base for many favorites. Experiment with your own choices! Dice the cucumber and all the tomatoes. Pour into bowl and add the evoo, salt and pepper to taste. Allow to sit for 30 minutes. Serve in a nice dish. Goes well with a good quality french baguette. This sounds scrumptious! However, my mother doesn’t like Feta. The mozzarella sound like a great substitute! I will try this! I have to start staying away from dairy – any suggestions? On this type of recipe, I would try either small tofu pieces or cannelinni beans. I love both, but the cannelinni might be my first choice as they give just a bit more texture. Garbanzo beans would be another great substitute! This sounds like it might be quite tasty with the kettle chips my mom and I like to eat. Might have to try it out. This looks amazing, and so refreshing for the warmer weather coming! I just prepared a tomato and cucumber salad with feta cheese yesterday. This sounds so delicious and healthy! Sounds delicious and so healthy. I can’t wait to try tomato and cucumber with fetta cheese. Thanks Francene! It is quite delicious and so easy to make. Thanks for visitng! I am on the road right now, but I pinned this for “later”. I love cucumbers and feta and have made that combination before (without the cilantro). 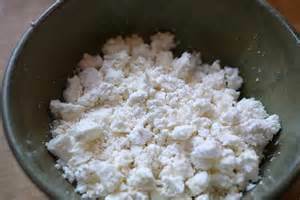 In fact, I bought some feta at a farmers market yesterday and will be bringing it home later this week. Fresh Feta is so much better! Enjoy! Thanks for visiting. Thanks, Corey. I know others who aren’t partial to tomatoes by themselves, but do find they like them in a mixed dish. Let me know if you decide to try it! Thanks for visiting! Let me know how you like it, Michelle. Thanks for visiting!